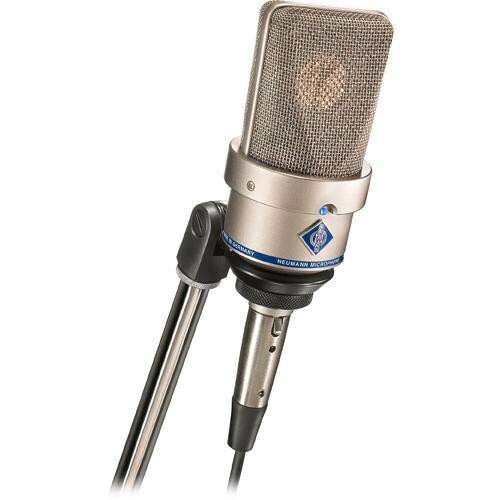 The nickel TLM 103 D Large-Diaphragm Condenser Microphone from Neumann is a digital, cardioid, directional microphone that features low self-noise and high sound pressure level transmission. The capsule, derived from that used in the Neumann U 87, has a cardioid pattern, is acoustically well-balanced, and provides great attenuation of signals from the rear. Box Dimensions (LxWxH) 10.0 x 5.0 x 4.0"